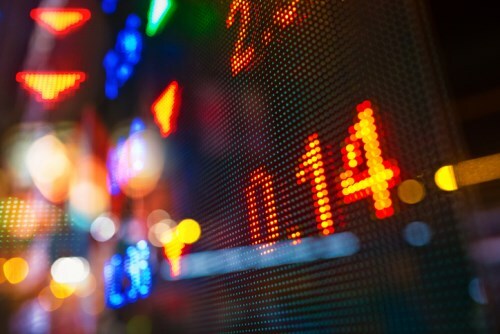 Investors who are looking to invest in a low-cost, dividend-focused exposure to developed stock markets outside the region will now get the opportunity to do so through Horizons ETFs Management’s new fund. Dubbed as the Horizons Active Intl Developed Markets Equity ETF (HADM), the fund seeks to give long-term returns consisting of regular dividend income and modest long-term capital growth through investing in high-calibre firms. The ETF will be investing in dividend-paying companies across other regions. Horizons ETFs said the fund may hedge some of its non-Canadian dollar currency exposure back to the Canadian dollar. Horizons ETFs president and co-CEO Steve Hawkins the new fund is an answer to the growing demand for international developed market equity exposed ETFs. In fact, he said such ETFs have had four times the amount of inflows as domestic equity ETFs. HADM will be sub-advised by the systematic equities group from Guardian Capital and will use the group's propriety GPS Stock Selection Process to target dividend stocks that offer a combination of dividend growth, payout, and sustainability. Guardian managing director Srikanth Iyer and portfolio manager Fiona Wilson will take on the fund's management responsibilities. "We believe that the combination of discretionary management and quantitative screens that HADM leverages will help investors reach the full yield potential of these large international developed markets," Iyer said. The fund is the fifth ETF from Horizons ETF that is sub-advised by Guardian. Hawkins said the group's partnership with Guardian is strengthened by the appetite of investors for opportunities beyond mutual funds or simple passive ETF index strategies.